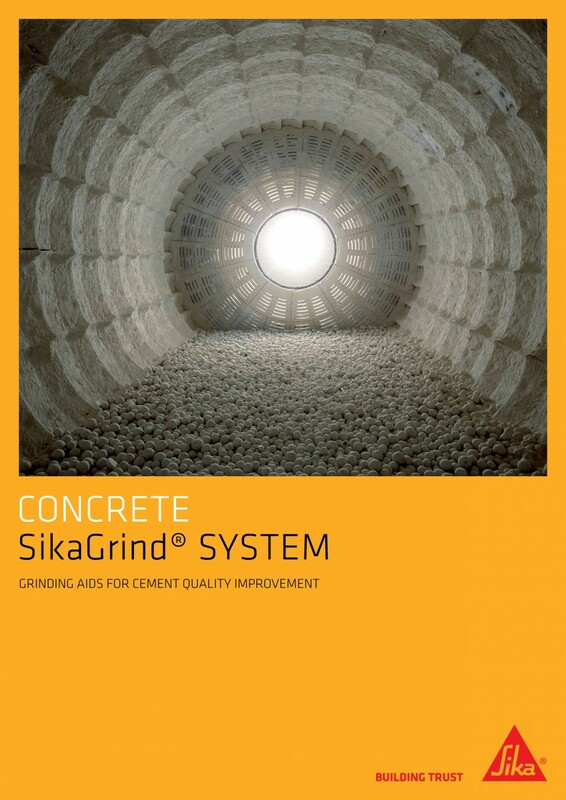 Sika Refurbishment joined industry delegates for an enlightening day of instruction on issues relating to concrete preservation. 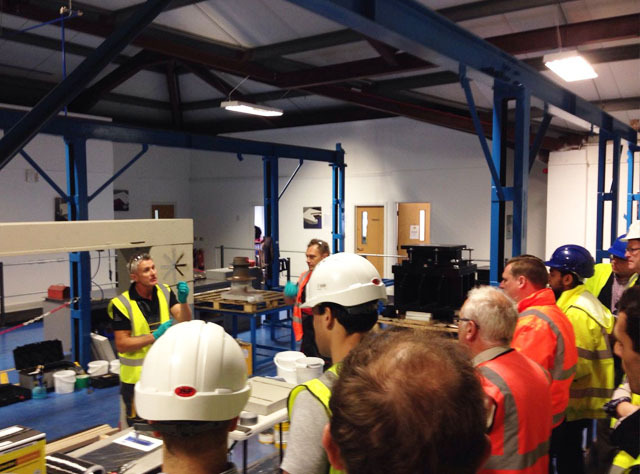 The practical demonstration day, one of three being held this year by the Structural Concrete Alliance (SCA), took place on June 5th at Freyssinet in Telford, Shropshire. 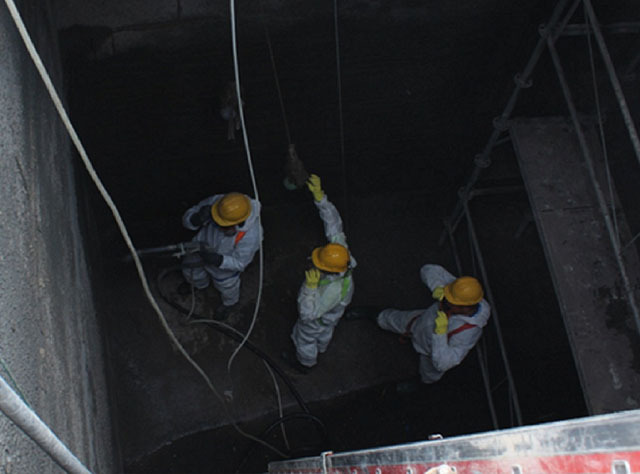 Described by the SCA as an opportunity for delegates to ‘meet the professionals first-hand’, experts provided a series of demonstrations on concrete repair, protection and testing systems. 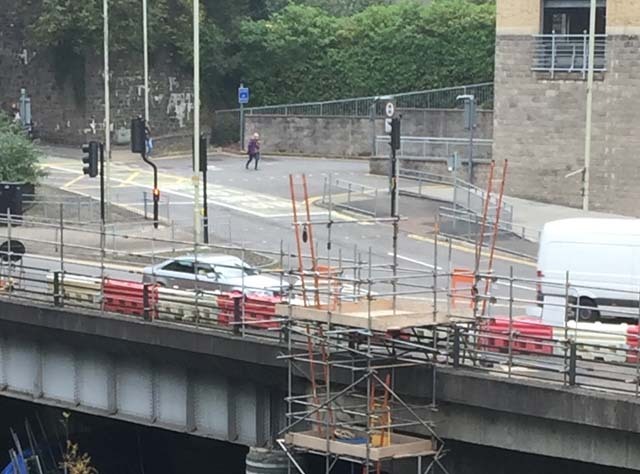 The application of carbon fibre and the use of cathodic protection and monitoring solutions in concrete refurbishment proved particularly insightful. 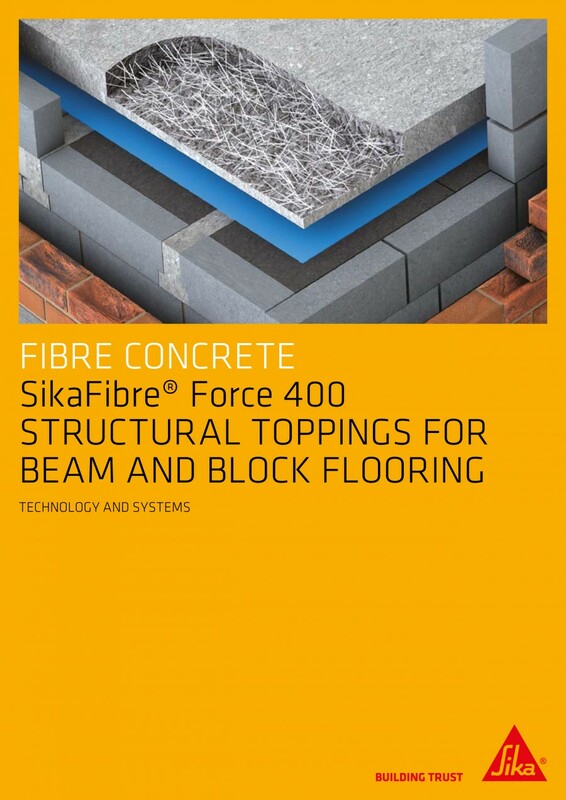 Bob Orishaguna of Sika Refurbishment, said: “The practical demonstration day proved an extremely useful exercise. The demonstrations were very instructive, and gave delegates an opportunity to see many products being applied and allowed for an interactive discussion to take place on the applications which proved extremely beneficial. I’d certainly recommend the programme to others within the industry." 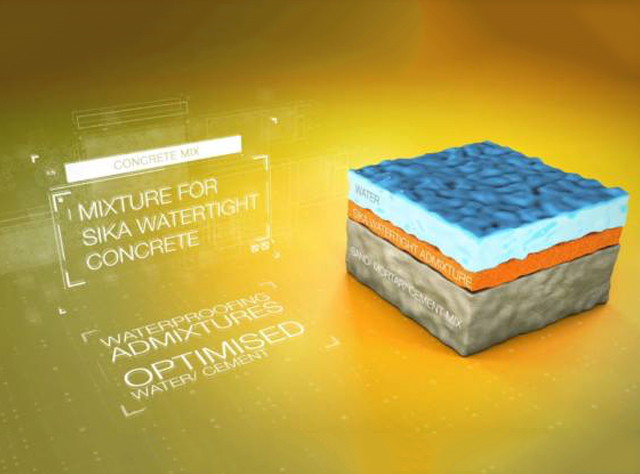 Sika demonstrated to delegates the benefits of using SikaWrap®. 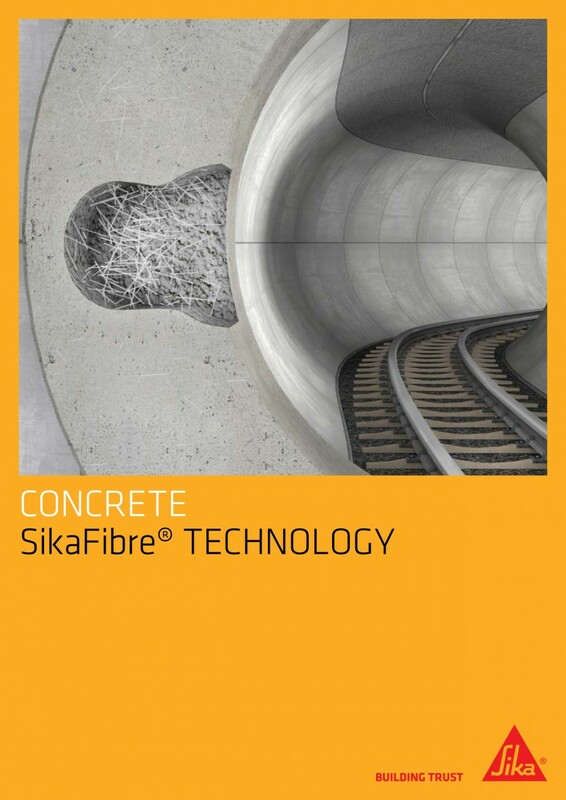 This solution comprises of unidirectional, carbon or glass fibre fabrics and Sikadur® structural epoxy resin based, impregnating resins. 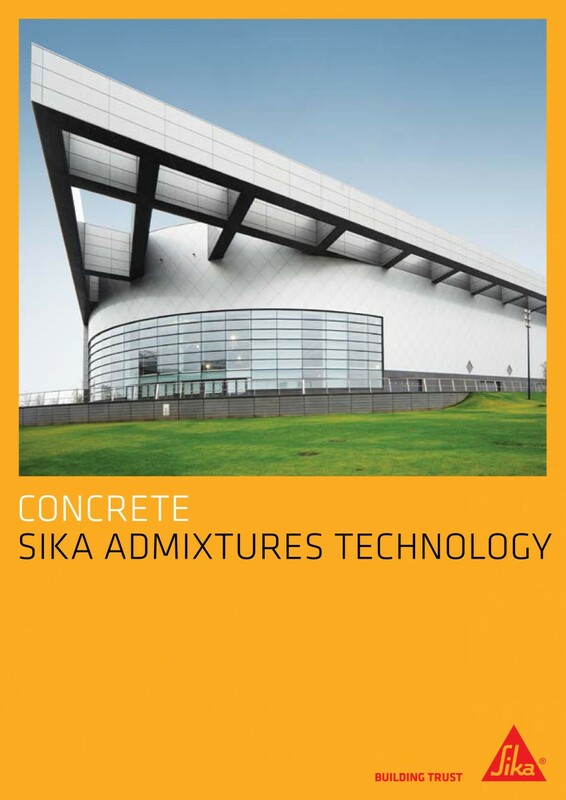 These unique combinations provide a wide range of strengthening and upgrading solutions to meet the many varied demands of different projects and applications. Founded in 2014, the SCA has drawn together more than 70 companies. 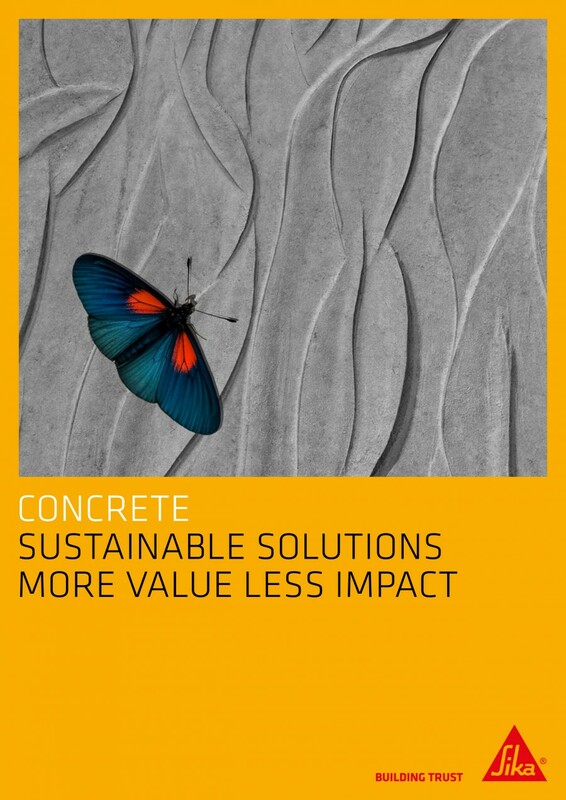 From contractors, manufacturers and distributors, to test houses and equipment suppliers, it offers a single-point of contact for major clients and a ‘definitive’ source of information and advice for those involved in concrete.